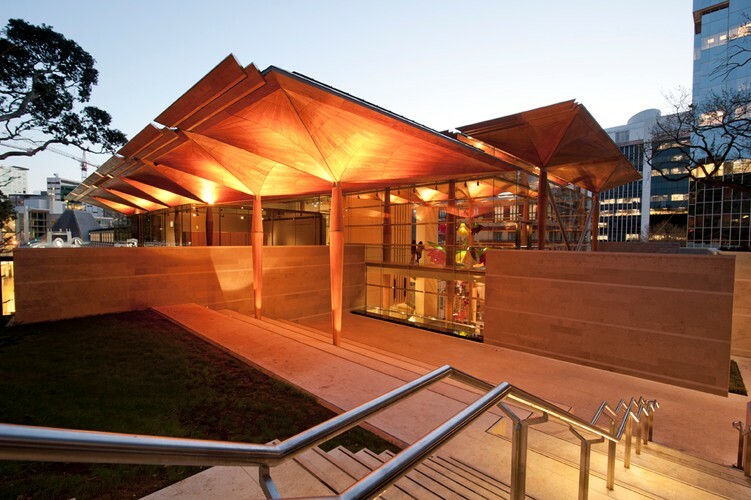 History, heritage and culture are brought to life at Auckland Art Gallery Toi o Tāmaki. 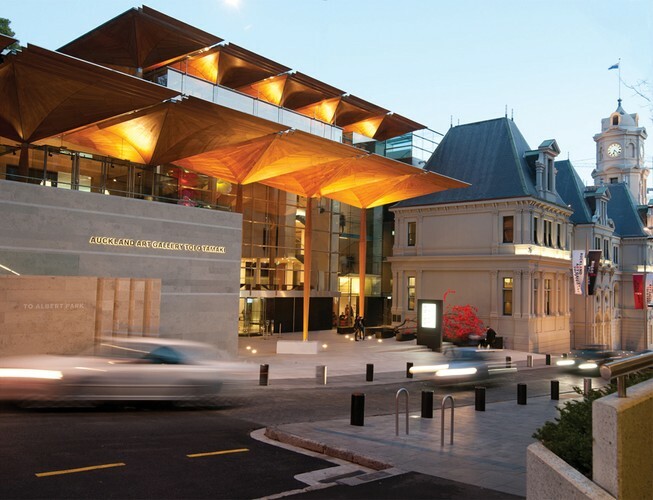 Founded in 1888, it remains New Zealand’s most compelling visual arts experience, with a collection numbering over 15,000 works. 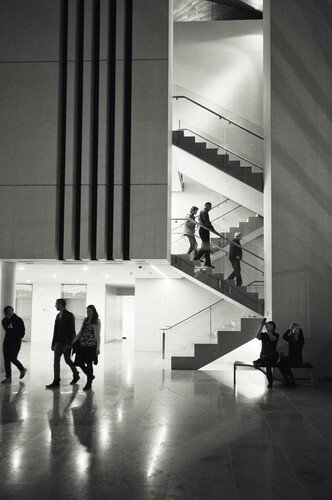 The Gallery building reopened in 2011 after a comprehensive heritage restoration and expansion and is the 2013/2014 World Building of the Year. Explore a treasure trove of historic, modern and contemporary New Zealand art, as well as work by Māori and Pacific Island artists. International painting, sculpture and print collections range from 1376 to the present day. 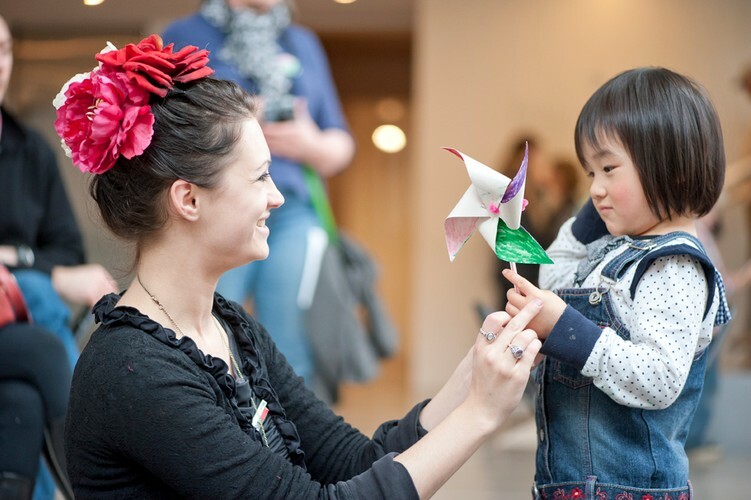 The Gallery regularly hosts international touring exhibitions and also offers a lively calendar of talks, performances, film screenings and children's activities. 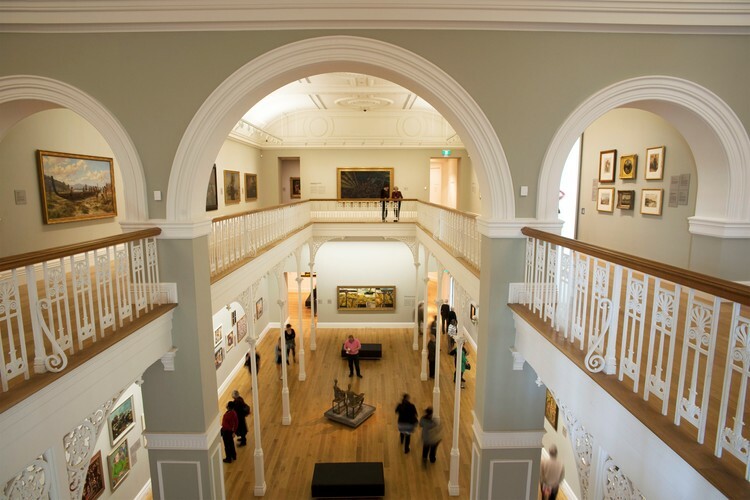 Join a Tour where friendly and knowledgeable guides will lead you on a fascinating journey through the art, artists, stories and histories that make up the Gallery. English-language tours run daily, Mandarin-language tours run Thursday-Sunday. Adults $10, Children 12 and under are free. First Tuesdays: "Fourteen Stations of the Cross"
First Tuesdays: "Verre et Pichet by Pablo Picasso"
First Tuesdays: "The Spanish Well, Purbeck"
First Tuesdays: "Final Domestic Expose"